After several years of collaboration with instrumentmaker Nupi Jenner, I can now offer nyckelharpas built in his workshop in Vienna / Austria. The harps are built according to my ideas and requests. Sold exclusive by me. It is an instrument born out of a successful collaboration between two professionals: Alban Faust, luthier and riksspelman in Dalsland, Sweden, and NupiI Jenner, instrument maker in Vienna, Austria. The nyckelharpa is developed and designed by Alban Faust and Nupi Jenner, built in Vienna by master violin maker Nupi Jenner, trimmed and fine tuned in Dalsland by Alban Faust. At last a real nice nyckelharpa! A well thought-out instrument with balanced sound. Works flawlessly. In short, a very solid and precise construction. The design is born out of decades of intensive play and exploration of the instrument and its capabilities. 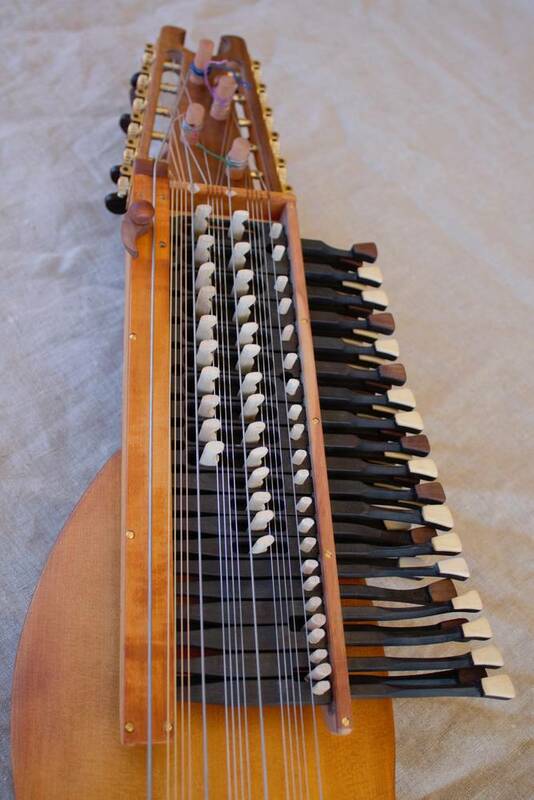 The nyckelharpa is a more than a thousand year old instrument that has gone through many changes. 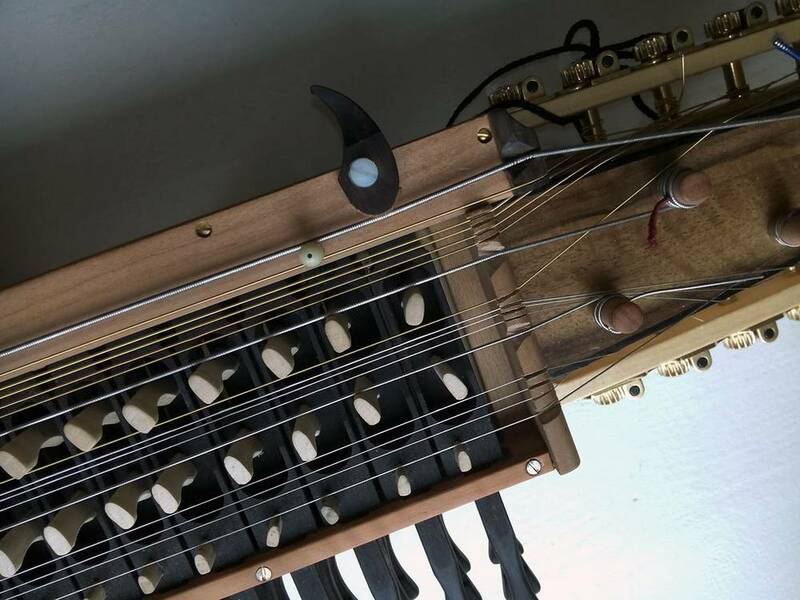 My nyckelharpa is a further development of the so-called three-line "chromatic" nyckelharpa, which I consider to be the most interesting model for both solo play, for drone and polyphonic music. A slightly simpler model of the same instrument with a "normal" number of keys is planned. Drone switch or capo system will be optional.